The Revd Stephen Coleman has been Vicar of St Peter’s since December 2017. Born and educated in the North East of England, Fr Stephen read Theology as an undergraduate and graduate student at Oxford, before training as a lawyer and practising as a corporate and financing solicitor in the City of London. 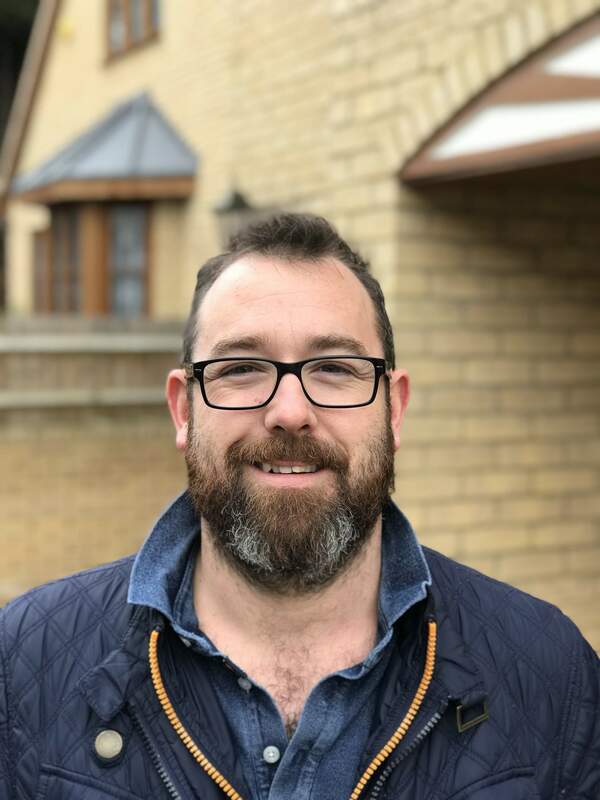 He trained for ordination at Westcott House in Cambridge, and was ordained in 2014, serving his curacy at St Paul’s, Winchmore Hill, one of St Peter’s neighbouring parishes. 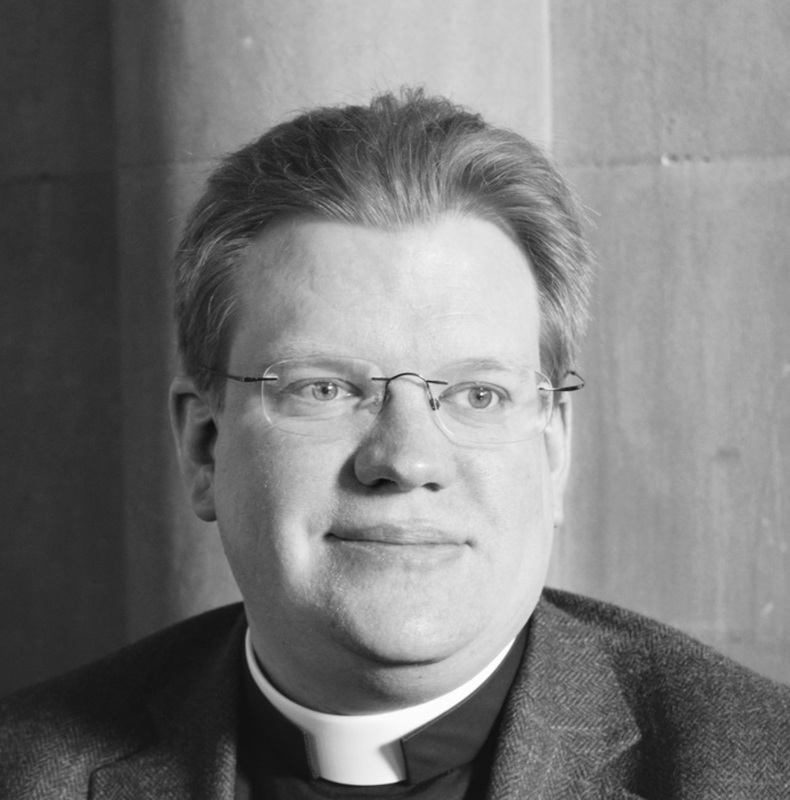 Fr Stephen has a particular interest in both Ecclesiastical history and Canon Law; in 2016 completed an LLM in Canon Law at the University of Cardiff and he is a Fellow of the Centre of Law and Religion in Cardiff. 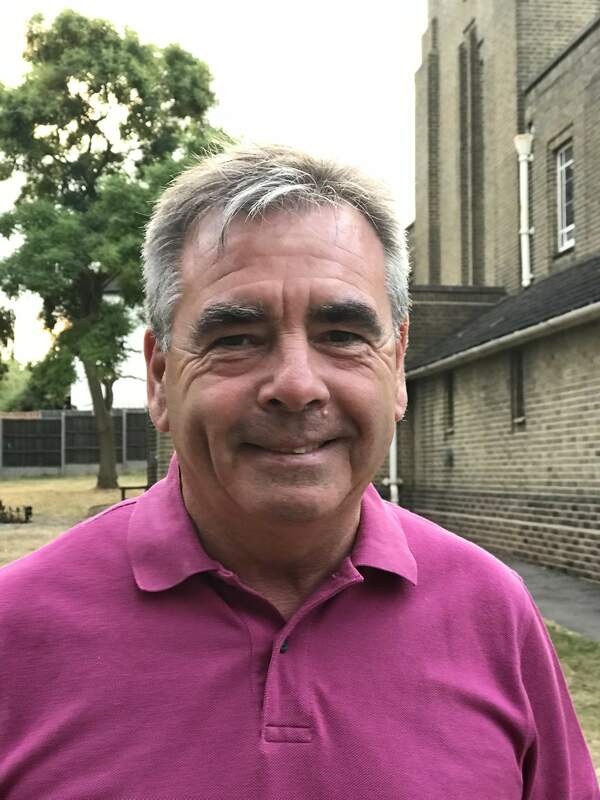 He represents the Enfield Deanery as a director of the London Diocesan Board for Schools, and he is a co-opted governor of St Paul’s School in Winchmore Hill, a foundation governor at St Paul’s and All Hallows’ School in Tottenham, and a co-opted governor of The Wren Academy, Finchley. 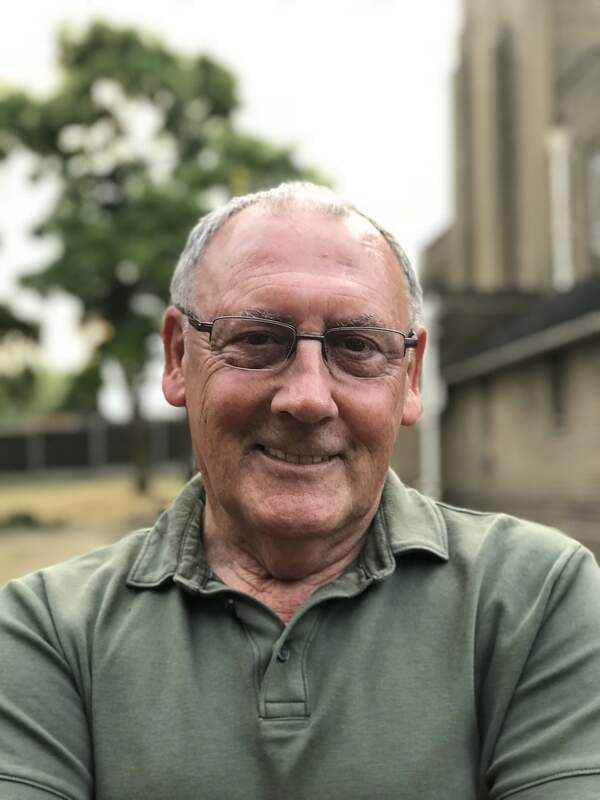 He is also assistant chaplain to the Society of Our Lady of Pew at Westminster Abbey, and is currently chair of Churches Together in Palmers Green, Winchmore Hill and Grange Park. Fr Stephen is married to Roberta, and they have two daughters, Esmé and Celia. 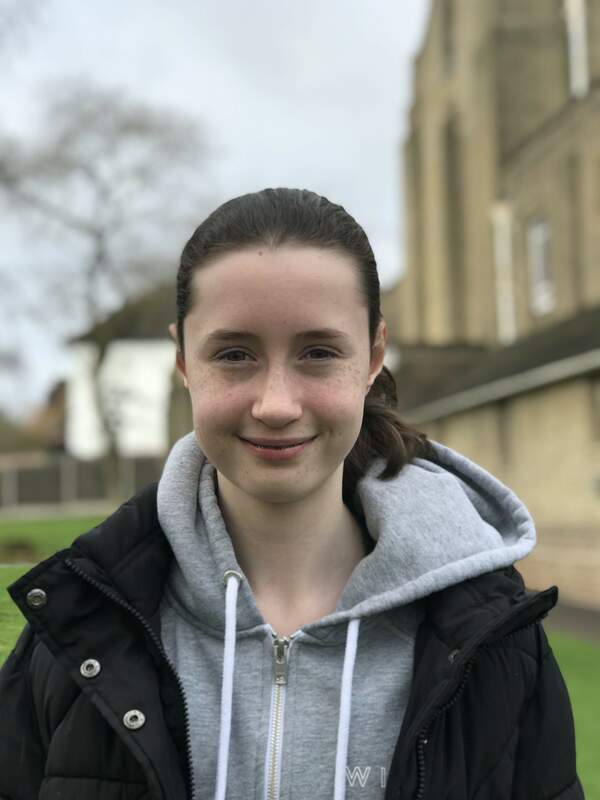 The Churchwardens are Mr Mike Gorman and Mr Stuart Davies, the Youth Warden is Miss Isabella Gormley, and the Hall Manager is Mr Will Sheldon. You can contact the people above via the Contact Us tab on this website.